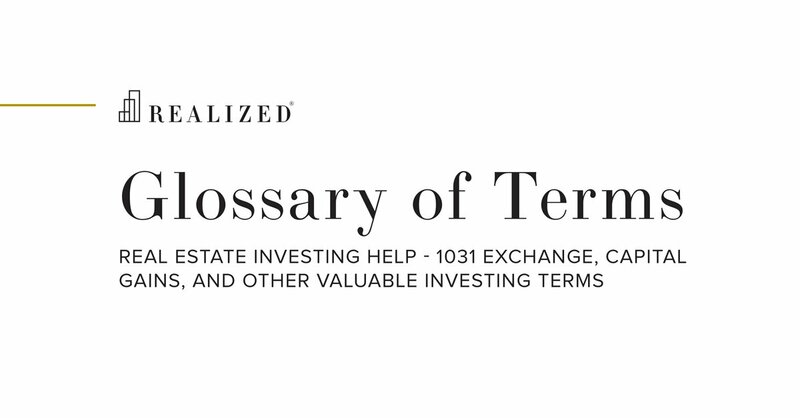 A reverse exchange Refers to method of executing a tax-deferred exchange (aka 1031 exchange or like-kind exchange) in which the exchanger or taxpayer acquires the replacement property before selling the property to be relinquished. As an example, Eddie Exchanger finds a property that is a great deal, but he needs to act quickly to buy it. Eddie can acquire the new property, and use it as his replacement property, while still owning his (to be) relinquished property. In order to meet exchange requirements, Eddie cannot hold title to both the relinquished and replacement properties at the same time. The solution is to have an Exchange Accommodation Titleholder (EAT) temporarily hold, or “park”, title to one of the properties. Once Eddie has found a buyer for his relinquished property, the EAT transfers title to either Eddie or the buyer, depending on which property’s title was held by the EAT. By using this method, Eddie is able to take advantage of an opportunity and still complete a tax efficient transaction without having to wait for the sale of his relinquished property. Reverse exchanges are subject to the same 45-day and 180-day time limits as a delayed exchange. This method may also face additional expenses and higher fees compared to a forward exchange due to the added complexity of the transaction.